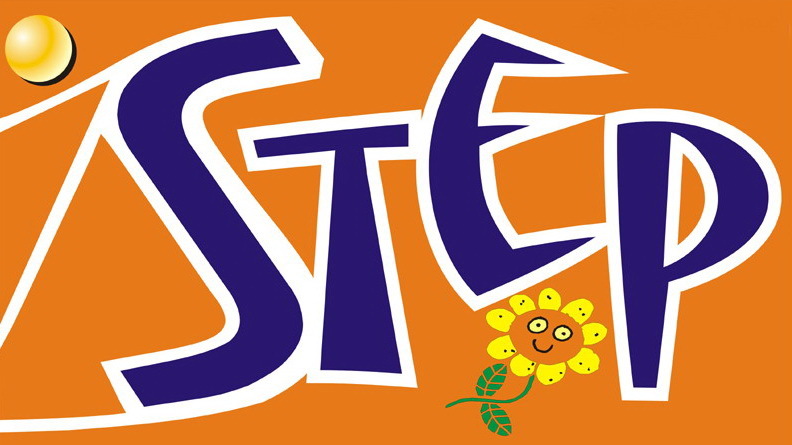 We are looking forward to welcoming you to our friendly hotel Step! We strive for outstanding customer service and for creating a cozy feel-like-home atmosphere that will allow you to enjoy and relax as much as possible. 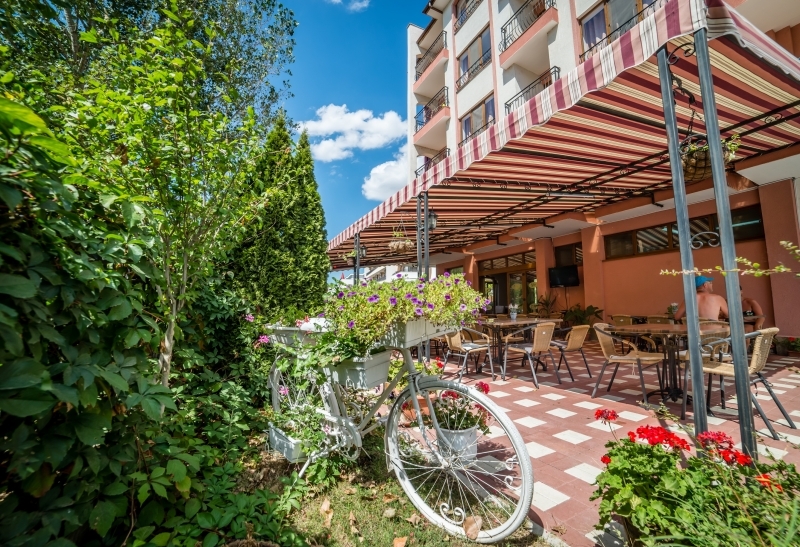 Check out our gallery where you will find photos of our rooms, our bar and restaurant, our wonderful garden, our new swimming pool and also a unique bird's eye view of hotel Step. Enjoy the unique bird's eye view video of hotel Step, which was taken with a drone. We hope that it will give you a better idea of how the hotel and Sunny beach look like. 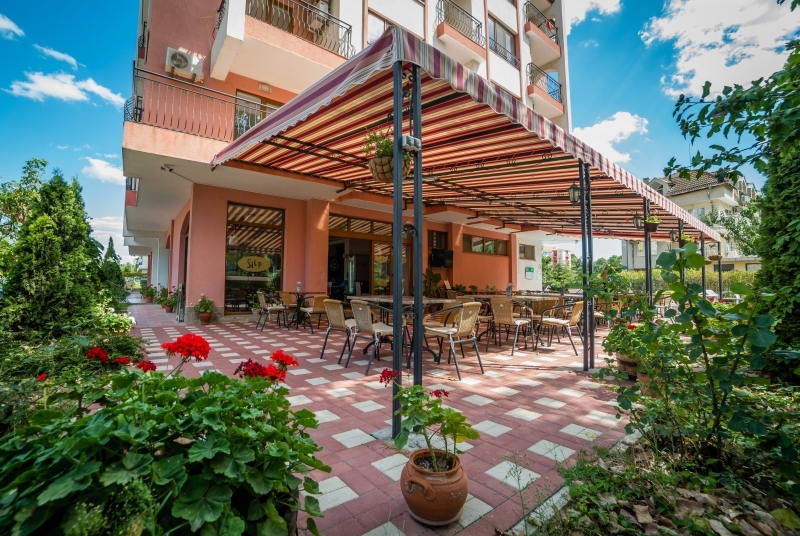 Hotel Step offers to its guests a restaurant, located on the ground floor of the hotel. The a la carte menu is carefully selected to meet the needs and fantasies of all tastes. 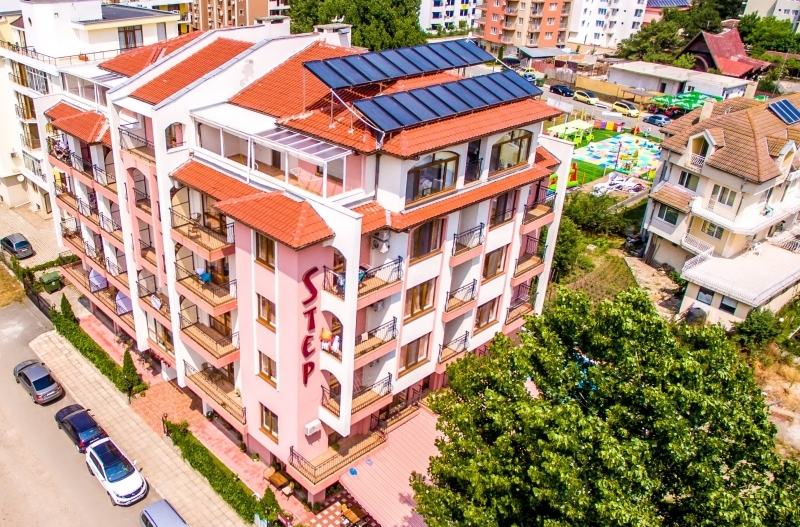 Step Ltd., established in 2001, is one of the leading travel agencies in Sunny beach, Bulgaria. We offer daily excursions as well as a number of other tourist services. 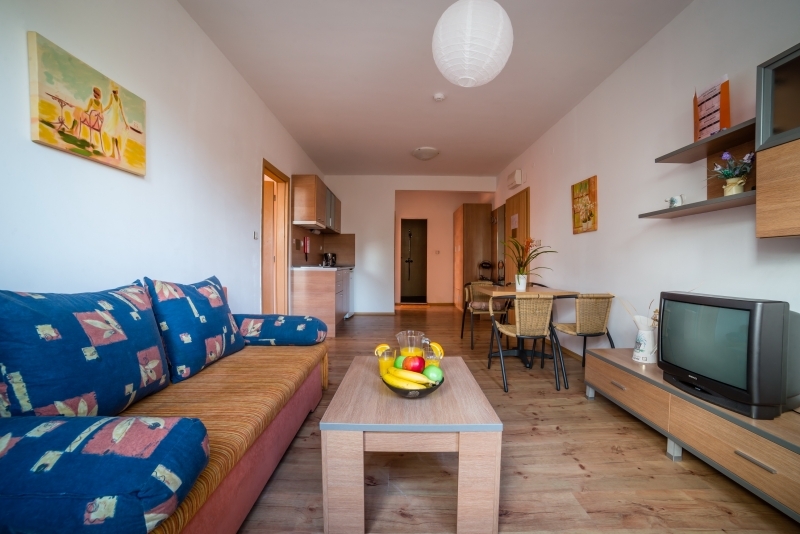 Take advantage of our special offer packages for summer holiday in Sunny beach. Our packages on offer are valid for three, five or seven day holidays, varying according to the season. Expect more special offers and promotions in the nearest future. In order to enrich and improve your stay at hotel Step and Sunny beach we offer to our guest a range of additional services at extra cost.